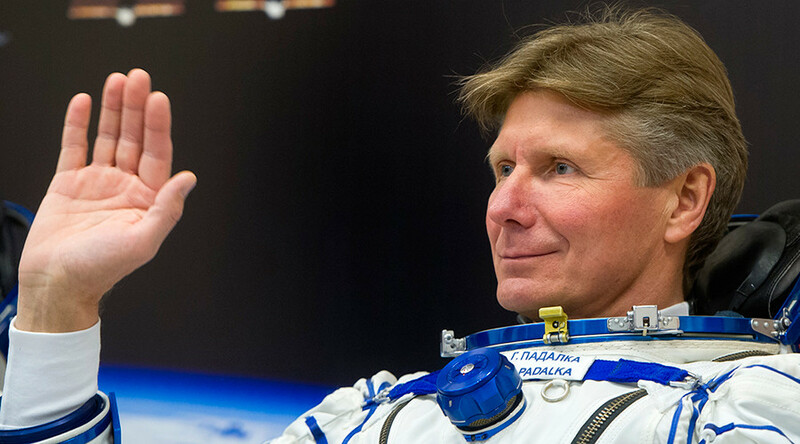 Russian cosmonaut Gennady Padalka, who holds the world record for cumulative days in space, has announced his voluntary resignation from the Russian cosmonaut corps. Padalka, 58, has already applied for step down and is expected to leave Russian Space Agency Roscosmos cosmonaut corps by April 28. The Cosmonauts’ Training Center (CTC) already confirmed receiving his application and said that it will be processed by an inter-departmental committee. Padalka himself explained his decision by the fact that he has only small chances to join any space mission in the near future. “I had to resign. I am tired of doing nothing. There are no prospects that I will fly [to the International Space Station (ISS)],” he told TASS, explaining his decision. At the same time, he expressed his readiness to join what would be his sixth mission into orbit and break his own record for cumulative days at the ISS. He also said he would like to set a new record by spending 1,000 days on orbit. In the meantime, the Chief Operations Officer of Roscosmos’s manned space flights department and the previous holder of the world record for cumulative days in space, Sergey Krikalev, expressed his regret over Padalka’s decision. “I feel deeply sorry [over the fact] that such a highly skilled, experienced and highly motivated man is resigning from the corps,” he told RIA news agency. A Russian Air Force Colonel, Padalka joined the cosmonaut corps in 1991 and set off to his first space mission in August 1998. At that time, he joined the expedition 26 to the Mir space station run by the Soviet Union and later by Russia. Padalka took part in five space missions, including four missions to the ISS in 2004, 2009, 2012 and 2015. 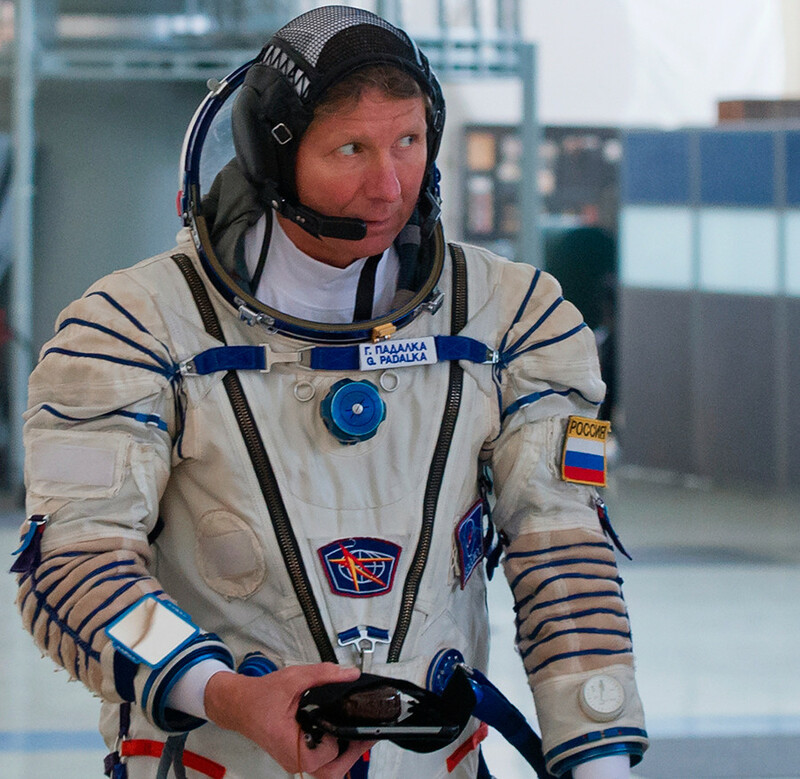 He spent 879 days on orbit in total, breaking Krikalev’s record that amounted to 803 days. The US record for cumulative days in space was recently broken by the astronaut Peggy Whitson, who spent more than 534 days in space and is now still on board the ISS. The record-holding cosmonaut also made 10 space walks during his missions to the ISS, a half of which lasted more than five hours each. In total, Padalka spent more than 33 hours in open space. In 2015, he recorded his 10th spacewalk, which lasted for 5 hours 34 minutes, on a GoPro camera. The video, featuring Padalka accompanied by another Russian cosmonaut, Mikhail Korniyenko, doing space chores, outside the ISS was released by Russian Federal Space Agency Roskosmos. Padalka also decided to celebrate his 10th “anniversary” space walk with a space selfie. The cosmonaut was awarded the highest honorary title in Russia – the Hero of the Russian Federation – alongside with the Gold Star medal, an insignia of honor that identifies recipients of this title. 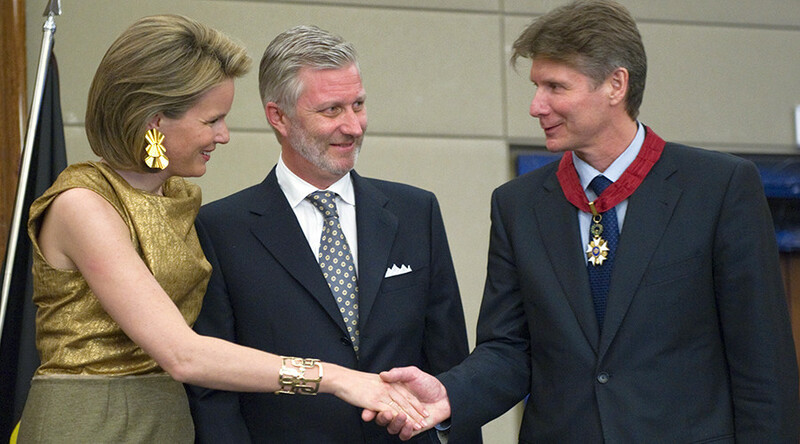 He also was awarded the Order of the Crown Commander's degree by the Belgian Crown Prince Philippe, Duke of Brabant. However, he did not only take part in space missions but also engaged in a wide range of other activities. He has logged more than 1,300 flight hours in six types of aircraft as a First Class Pilot of the Russian Air Force. In addition, he has performed more than 300 parachute jumps as an Instructor of General Parachute Training. In 2016, he also climbed to the top of Elbrus, a 5,642-meter tall peak that is the highest mountain of Russia and Europe located in the Caucasus Mountains in Southern Russia, near the border with Georgia.